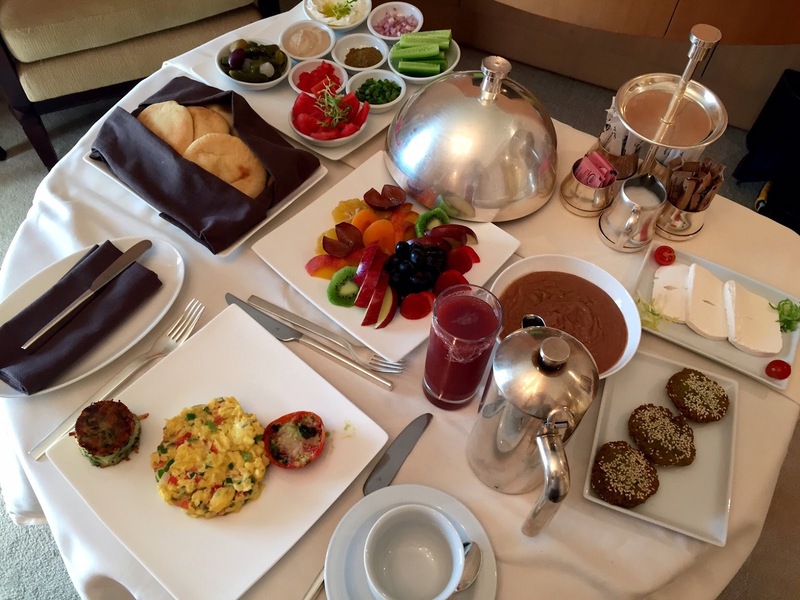 Sociolatte: Room service breakfast in Cairo. All of this for less that $15. Room service breakfast in Cairo. All of this for less that $15.